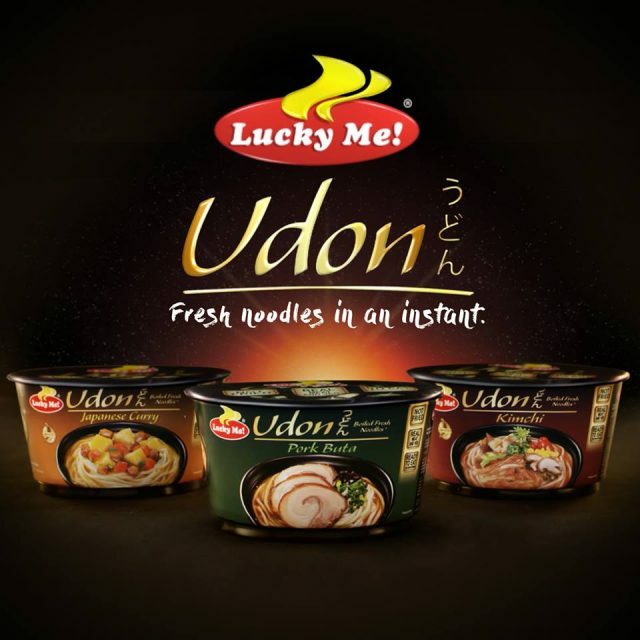 Monde Nissin Corp, the Philippines biggest instant noodle player, has unveiled Lucky Me! Udon, a premium bowl noodle with three authentic flavours: Pork Buta, Kimchi & Japanese Curry in October 2018. Each one is priced at PHP 50. Monde Nissin had a similar Lucky Me! Udon fresh boiled noodles in bowl comprising Miso, Tempura and Tantanmen launched at the end of 2017. Each unit was sold at PHP 69 per bowl. The current lower price at PHP 50 for the new Lucky Me! 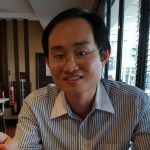 Udon is probably to make the bowl udon noodle more affordable to ordinary consumers. The garnish in the Lucky Me! Udon is said to contain real meat and vegetable. Lucky Me! Udon represents a move by Monde Nissin to premiumise its instant noodle with authentic Japanese udon and the convenience of bowl, which is a format that offers a stronger rate of growth than standard noodle in pouch.